As many of you are aware by now, the past few months in Nicaragua have been very trying. One minute we hear positive news that makes us feel like the civil unrest may be over, and the next minute we hear something that makes everyone wonder if this could last a long time. 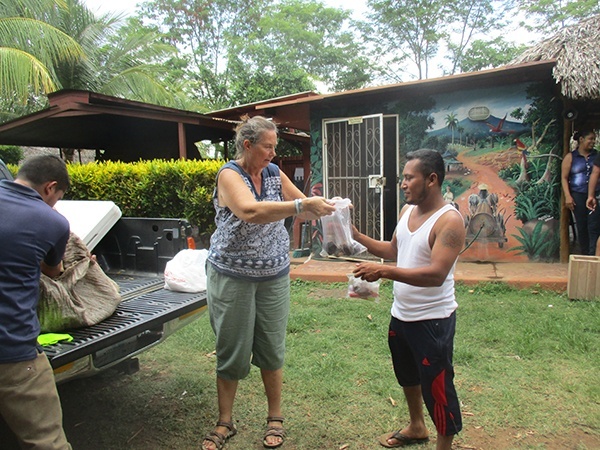 Since many jobs have been lost due to the recent struggles in Nicaragua, our Social Responsibility Committee at Gran Pacifica requested that Holly and Alejandro help out the local community. 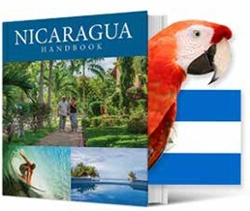 Nicaragua is an excellent country for a permanent second residency. Not only is it conveniently located close to both the U.S. and Canada, it also has one of the lowest costs of living in all of the Americas. Angela Smetana's son, Kaiden, was only 3 weeks old when she and her family flew from the U.S. back to their home in Nicaragua. Questions regarding Kaiden's future education crossed her mind many times on that flight home. 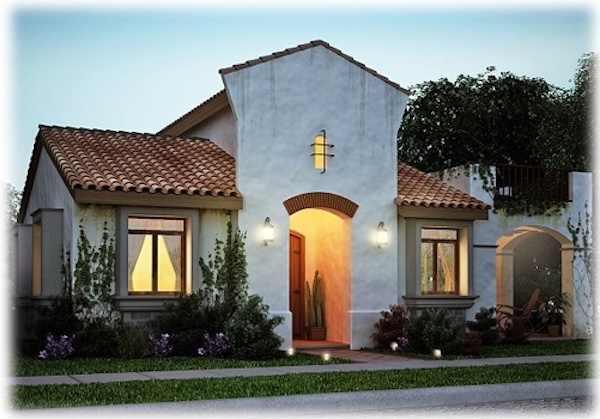 ECI Development has been known for developing inspired residences for adventurous souls across Latin America for more than two decades. Included in ECI's commitment to successfully deliver homes and condos to consumers, one of their strongest and main objectives is to "go green" as often as possible. While visiting Gran Pacifica, if you take the time to stop and talk to some of the people in the community, you'll find a wide variety of the most intelligent and interesting folks. Couples like Chip and Sue Charnley come to mind. 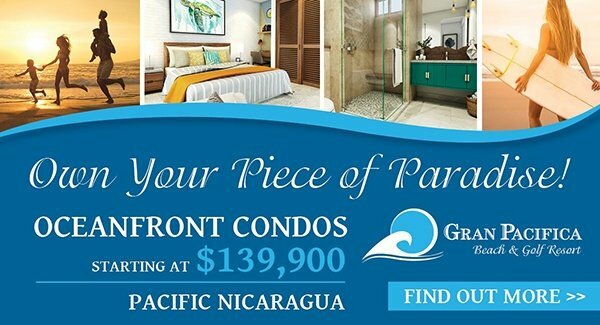 At Gran Pacifica, we hold our community in the highest regard. But at the same time, we’re always thinking of the communities around us, the wonderful folks who we also consider as our neighbors. As many of you are aware by now, the past few months in Nicaragua have been very trying. 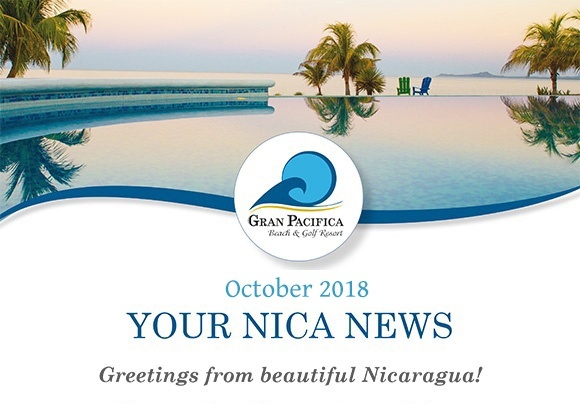 While many resorts throughout Nicaragua, including neighboring resorts around Gran Pacifica, have closed their doors, we have strongly confirmed our commitment to remain open. Providing uninterrupted top-quality service to our valued property owners, residents and guests, ensuring employment for our fellow Nicaraguans, and building a community for our residents remains our top priority. Holly Wilson, a native Californian who now calls Gran Pacifica home, coordinates many of Gran Pacifica's Social Responsibility projects. Recently, she teamed up with Alejandro Mendoza – one of our Customer Service Reps and Property Consultants at Gran Pacifica. Together they went door to door, showing our neighbors and village schools the benefits of gardening, as well as sharing seeds with others, promoting The Seed Project. This project was launched in May 2018 encouraging others to initiate their own gardening projects. 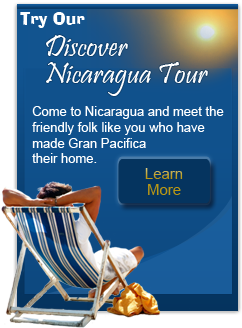 Many of you know that my family and I called Nicaragua home for over 10 years. 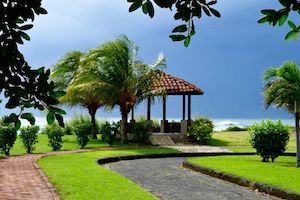 Although it is going through a maintenance period right now, it is an excellent country for a permanent second residency because not only is it close to both the U.S. and Canada, it is much more affordable. Anyone who calls Nicaragua home can enjoy an enhanced quality of life since it has one of the lowest costs of living in the Americas. 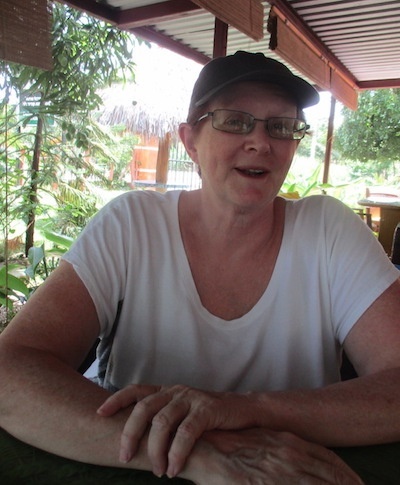 Jamie Cain compares the costs of some of the luxuries in Nicaragua to the U.S.
Another enhanced aspect of life in Nicaragua is being able to send your children to a private school. 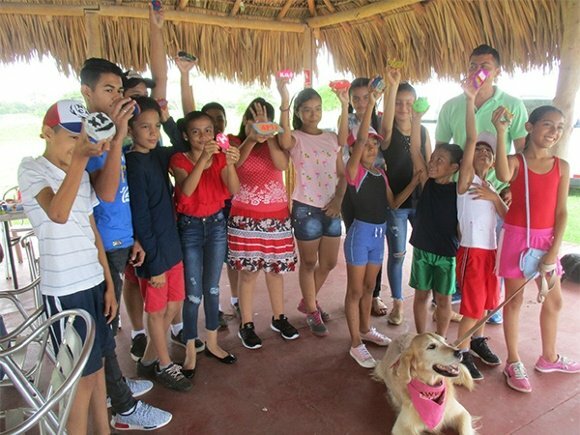 If you are a family with small children, like my own family during the time we lived in Nicaragua, you won’t want to miss Angela Smetana’s article on her Nicaraguan school experience. 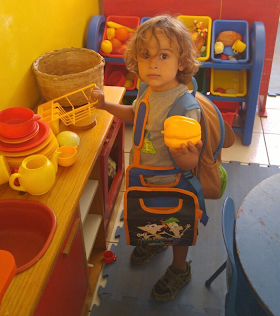 Her young son, Kaiden, speaks English and Spanish easily and happily sings French songs around their house. Included in ECI’s commitment to building and delivering inspired residences for adventurous souls in Central America, is our strongest and main objective – our on-going conservation efforts. Through these efforts, both on-site and in the surrounding towns, we’re preparing our planet for a cleaner future. Along with the wonderful people in our neighboring communities, you’ll also find wonderful, and really interesting, folks at Gran Pacifica. Couples like Chip and Sue Charnley, who’ve made Gran Pacifica their home now for a few years.